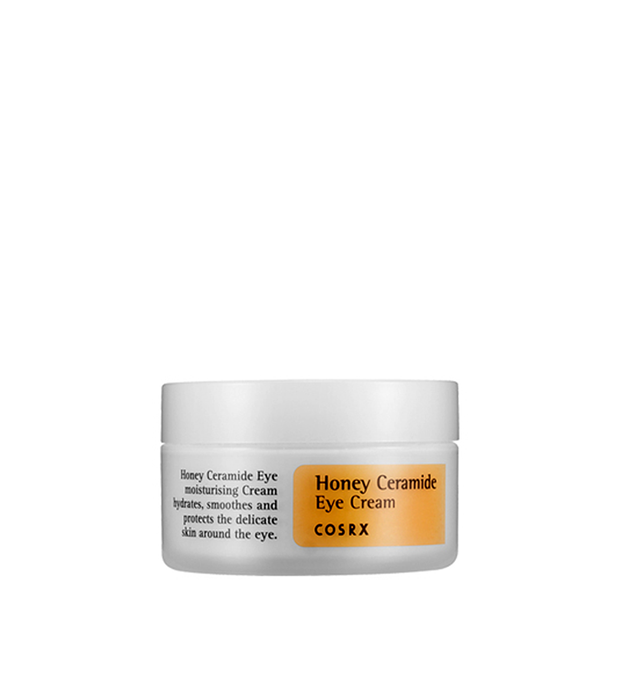 This Honey Ceramide Eye Cream is a lightweight eye treatment made with honey and ceramides to moisturize and enhance the elasticity of the skin around the eyes. 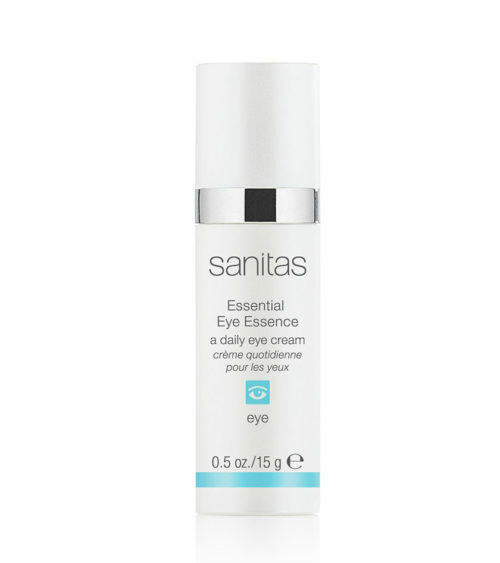 Perfect for those looking for an eye cream to prevent fine lines and wrinkles and restore hydration and firmness to the eye area. 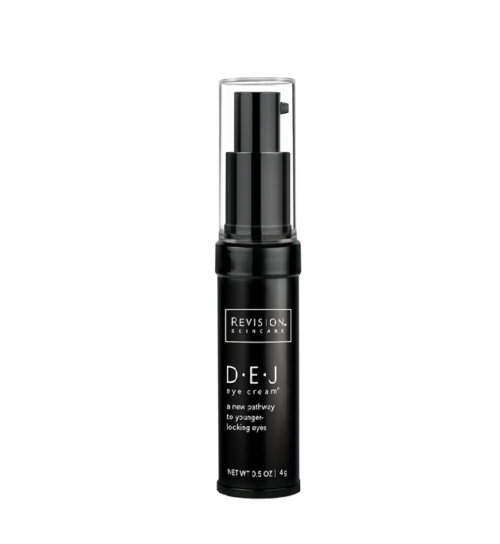 After cleansing and toning, apply a small amount around the eye area and pat in with your fingertips.